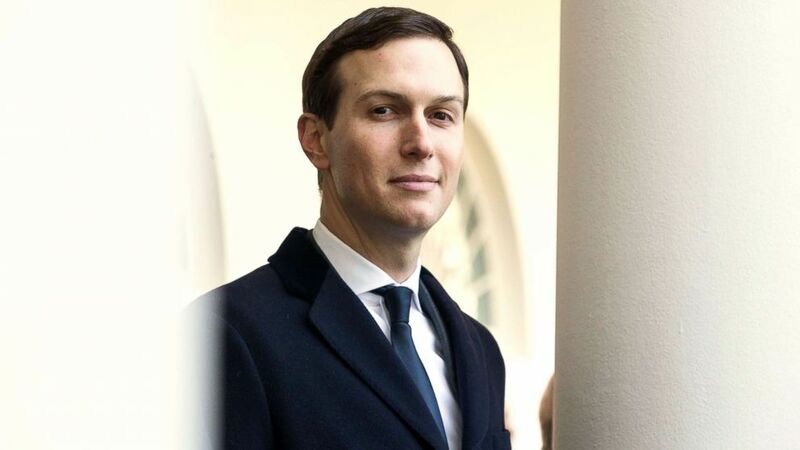 Like many Trump campaign insiders, Kushner has required legal guidance as he has attempted to navigate the special counsel and congressional investigations into Russian interference in the 2016 elections. Kushner has not been accused of any criminal wrongdoing. (Michael Reynolds/EPA via Shutterstock) Senior Advisor to President Donald Trump Jared Kushner waits for President Trump to deliver remarks in the Rose Garden of the White House in Washington, D.C., Jan. 25, 2019. A spokesman for the Trump campaign declined to comment on the decision to direct campaign money to the legal fees facing the president’s son-in-law. Peter Mirijanian, a spokesperson for Lowell, said the payments extend only to legal fees incurred for litigation involving Kushner’s work on the campaign. One source familiar with the reimbursements told ABC News that near the end of 2018, the campaign covered legal expenses for several former senior staff members who had testified before congressional committees. The House intelligence committee had afforded each person who testified the chance to have a lawyer review a transcript of their testimony as part of a plan to eventually see the transcripts made public. Senior members of the campaign have incurred legal expenses in connection with a civil suit by the Democratic National Committee. It is unclear whether the campaign also reimbursed those campaign officials for those expenses. The DNC filed the civil suit in April accusing a long list of defendants, Kushner among them, of being part of a conspiracy involving Russia’s effort to interfere in the 2016 presidential election. There has not yet been a ruling on the motion. Kushner also spent a total of more than nine hours during two interviews with Mueller's team. The first meeting, which happened in late 2017, largely dealt with Trump's former national security adviser Michael Flynn, and the second meeting, which occurred in April of 2018, focused on the campaign, the transition and other topics, including the circumstances of the firing of former FBI Director James Comey, as ABC News has previously reported. “I would say it is the definition of cooperation,” Lowell told CNN last year. Kushner isn't the only one to receive financial help from the campaign fund. 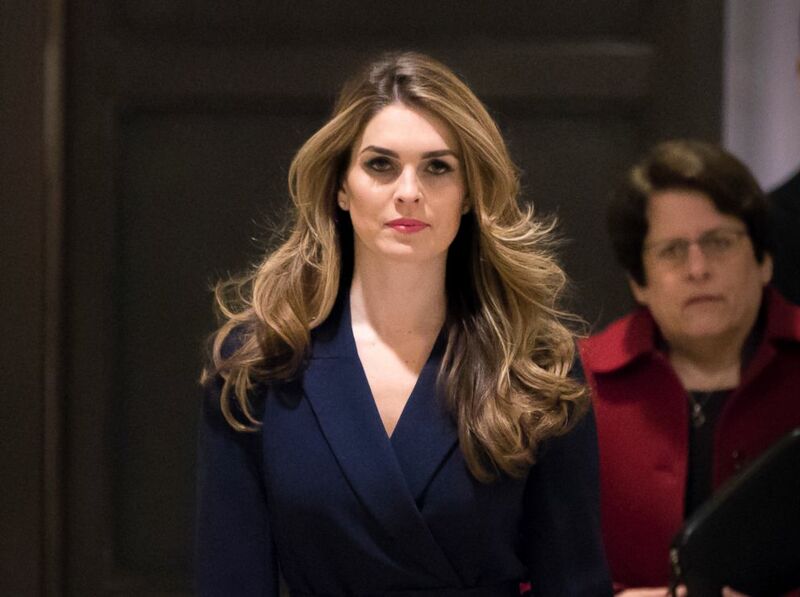 (J. Scott Applewhite/AP, FILE) White House Communications Director Hope Hicks, one of President Trump's closest aides and advisers, arrives to meet behind closed doors with the House Intelligence Committee, at the Capitol in Washington, Feb. 27, 2018. More recently, the Trump campaign paid more than $173,000 to Mintz, Levin, Cohn, Ferris, Glovsky & Popeo, a law firm that has represented former Trump campaign manager Corey Lewandowski, and more than $101,000 to Larocca, Hornik, Greenberg & Blaha, a firm that represents Trump's security team. The campaign also drastically upped its payment to Trump's attorney Mark Kasowitz' firm, according to the latest campaign finance report. The Trump campaign has spent more than $6.7 million in legal fees in the last two years. In the last few months, a legal defense fund linked to the Trump campaign has also been lending a hand to campaign aides looped into the Russia investigation, with generous checks from big Trump donors, such as casino mogul Sheldon Adelson, recycling executive and Mar-a-Lago member Anthony Lomangino, and Beverly Hills real estate developer Geoffrey Palmer, according to disclosure reports filed to the Internal Revenue Service. The Patriot Legal Expense Fund Trust has reported several payments labeled "legal consulting" to firms linked to the Trump campaign aides, including Lewandowski's firm Mintz Levin and Schertler & Onorato, which has represented former Trump bodyguard Keith Schiller. Identities of people being supported by the fund are still under veil as the disclosure reports only listed law firms that are being paid by the fund, not the clients. The fund's guidelines state that Trump himself and his family members are prohibited from getting help from the Patriot Fund.